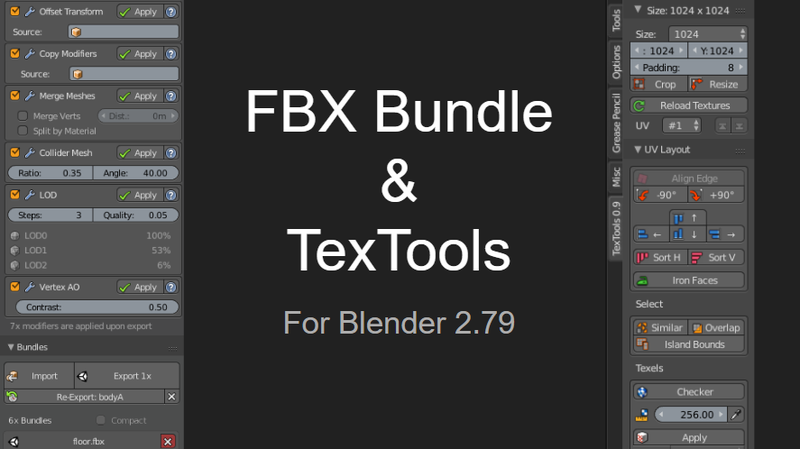 I am also eagerly awaiting a Blender 2.8 release! 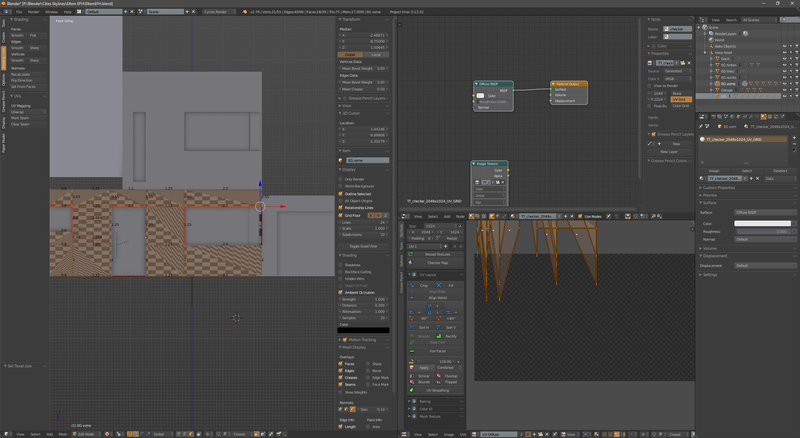 you have done such a great a job on the previous versions that I have trouble using Blender’s archaic native UV tools. In the meantime… is there a native tool/command that lets you get smoothing groups from UV seams ? Another one patiently waiting for a 2.8 release for this. Would happily pay as I do for a few other addons which also make my life in Blender easier. Keep up the great work! yay! Great to hear you are planning to port it to 2.8! @renderhjs Hope your presentation goes well… are you able to give us a rough ETA on when you might have TexTools ported? Are you thinking it will be a few months or a few weeks? Also eager to see a 2.8 version. 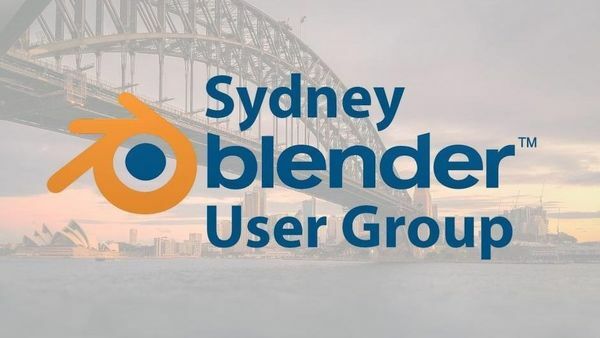 Have you thought about putting it on the Blender Marketplace? I’d love to donate, but I do not use PayPal (due to really bad experiences in the past with them). When I click the Apply button or the size picker the UV map gets distorted. With my previous version 1.1.0 this didn’t happen. @Fungopus, is your geometry okay? @eobet, This is a good idea. People who want to support will help not only the author, but also Blender to. Those who cannot support will be able to download the addon on the link as it is now. Hi @renderhjs, thanks for this tool. 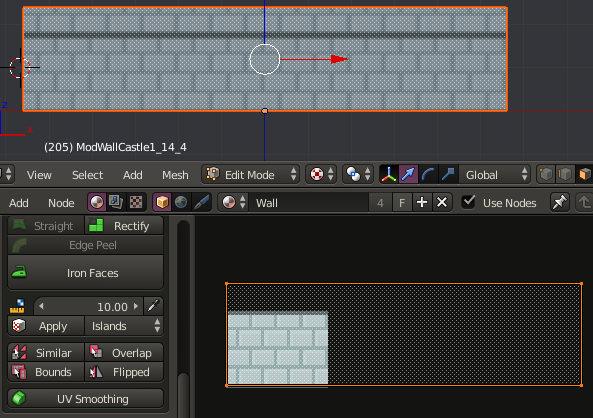 The texel density tool doesn’t work for non-square textures for me though. I have a 32x24 texture and the horizontal texel density is correct when I hit apply, but the vertical texel density is wrong. Is your bake Object Normal similar to Bent Normals like e.g. in Knald. I would need Bent Normals for Unitys new HDRP Pipeline. They reference the Knald ones.